It is time to plant your very own BBQ Herb Garden! The weather is warming up and spring is here. If you plan to sow your seeds, now is the time. If you want to start from nursery stock, then you have a few more weeks. 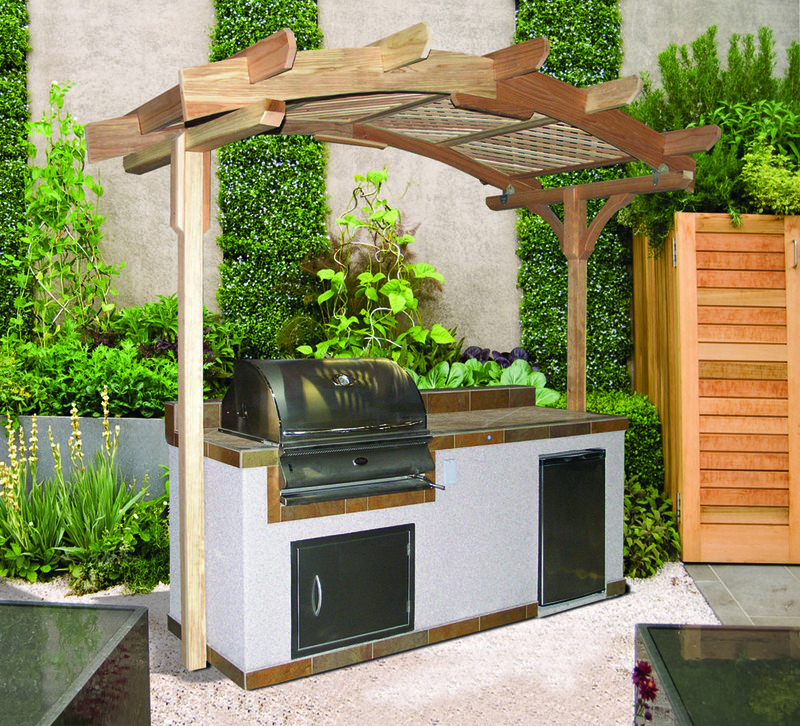 Planting a barbecue herb garden can be easy and fun. There are perennial and annual herbs. The perennial herbs come back year after year. Perennial herbs include Mint, Rosemary, Thyme and Sage. Annuals or biennials last one to two seasons and need to be replanted each season. Annual herbs are Parsley, Dill, Cilantro and Basil. Each has its own value for cooking. 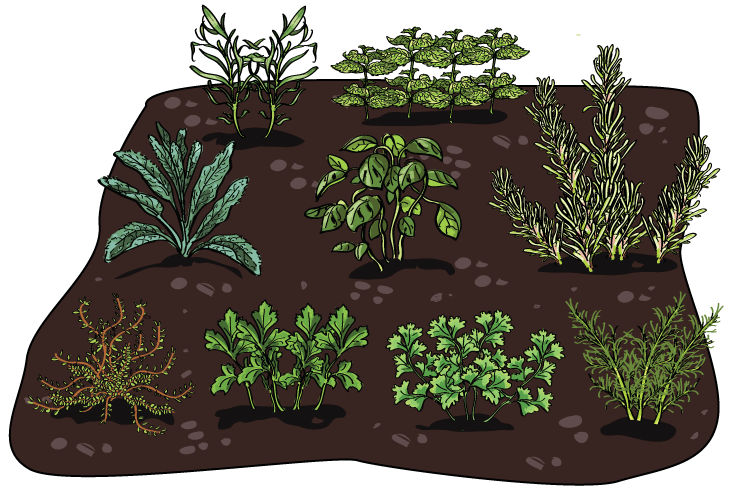 Now to the herbs and what herbs you might want in your own container garden…. Bone Suckin’ Sauce is a Trademark of For’s Foods, Inc.
Use your freshly planted herbs and Bone Suckin’ Sauce on freshly grilled meats off your Cal Flame BBQ Outdoor Kitchen. Find more information about Cal Flame BBQ products at CalFlameBBQ.com. 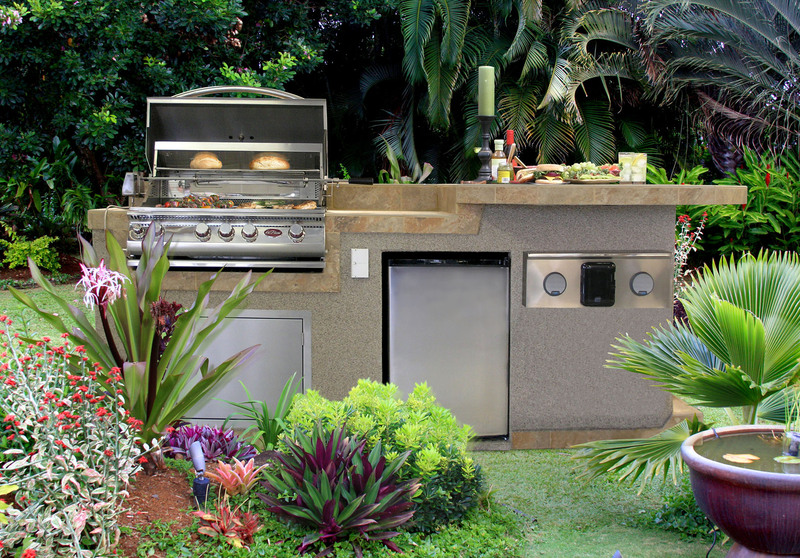 Get Ready For Barbecue Season!